Your trip to Cracow is already planned. You have a list of attractions to see, great place to stay in, and some places to spend time in. What about the food? Do you know that this city in Poland has a great potential, tradition and history of local trade and great ingredients from Małopolska region? 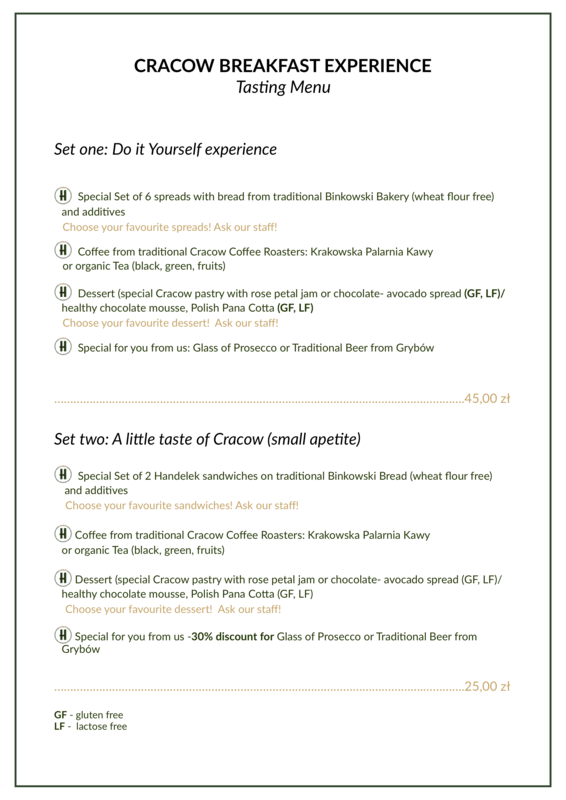 Definitely to consider in your „Cracow list”. More and more people while traveling have their list of experiences to check and not only in my case many of them are about food. Different ingredients, fresh, traditional and loved by people in a country of origin, recommended to try and experience make us feel the magic of the region. We also started to look for some story behind that, people who create it, emotions and senses. 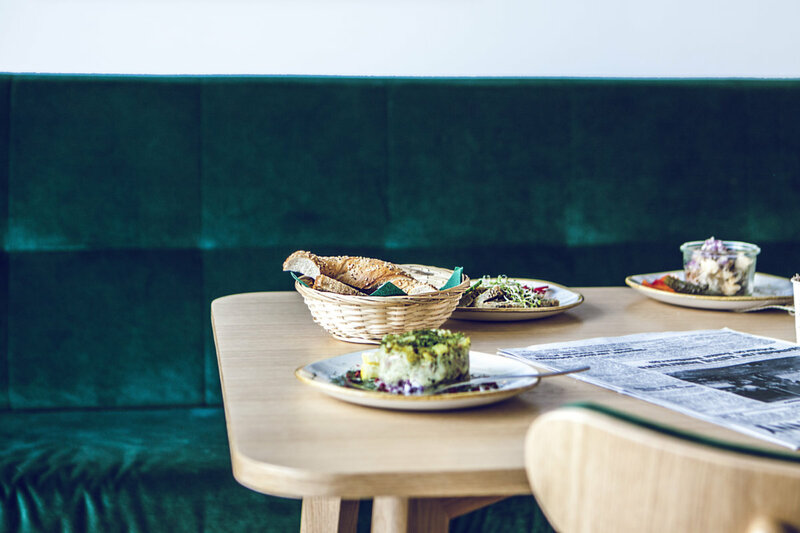 You can also try some top restaurants from Have a Bite in Cracow list (some of them international) or doswiadczamy.pl top rank. But, let’s start with a breakfast! Especially if you are coming from the railway station and need some food just after your journey. You have 5 minutes to one of the places to check some of the product and experiences. Breakfast as a top moment of a day. 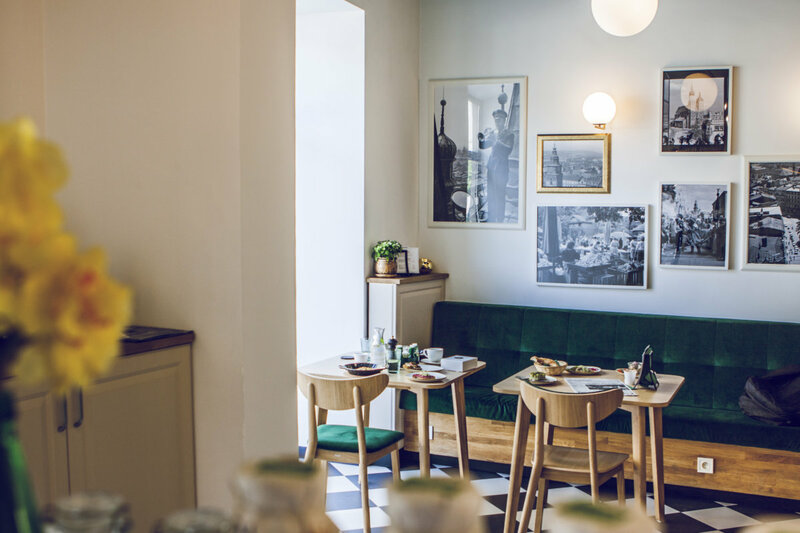 XIX century one of the Cracow merchants – Hawełka, listened to clients of his Deli Shop and opened a room for breakfast to make their clients have their meal just after buying fresh local food. It was 1893 when first place called „Handelek” (like – trade) was opened to people. Very quickly it started to be famous within Bohemians – Cracow cultural community. They used to eat there from the early morning till late hours. If you have any questions – do not hesitate to contact us ([email protected]) and followe our Facebook profile or Instagram. See you soon!